This motor is designed to be quiet for environmentally sensitive waters. Its 4 horsepower Electric Outboarder provides plenty of power for trolling and primary propulsion. 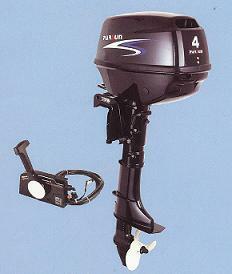 Conventional outboard construction and design provides trusted reliability. Read more informations about this motor!